1. 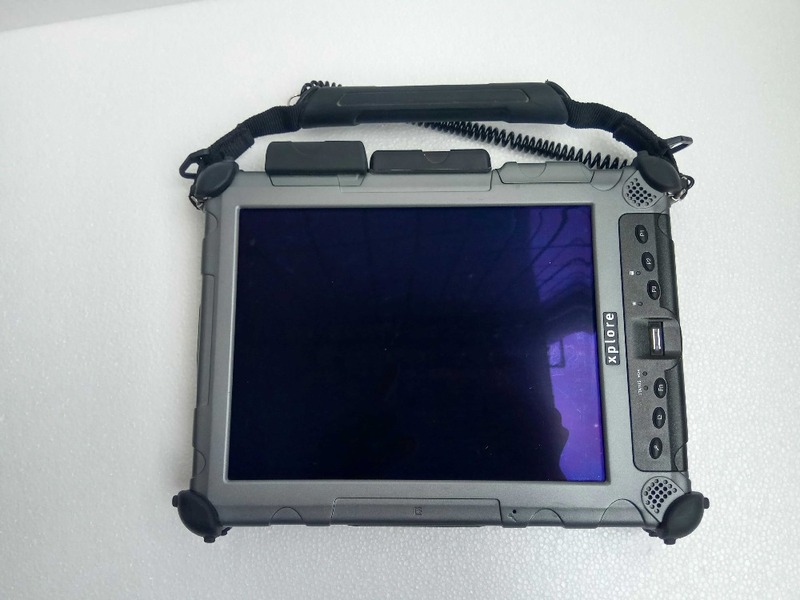 It is a professional diagnostic laptop for b--mw for mb C3 C4 C5 and so on. 6. This set is with ONE 240GB MINI SSD,MB Star C4 / C5 softwares ， while NO diagnostic tools, if you need, you can buy them in our store. 7.We also have a separate mini ssd hard disk，if you need, You can order it . SSD inside , already installed , directly use, Convenience use!!! 240gb ssd , winddws 7system inside, super speed!!! 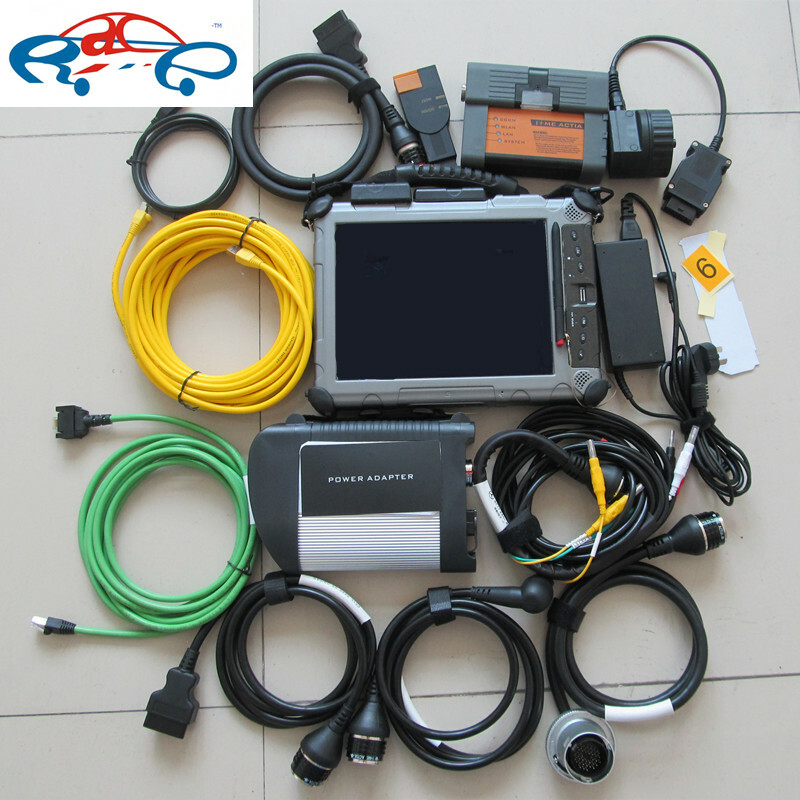 MB STAR C4 is the professional diagnostic equipment for M-B cars manufactured, it is the replacement of HHT. 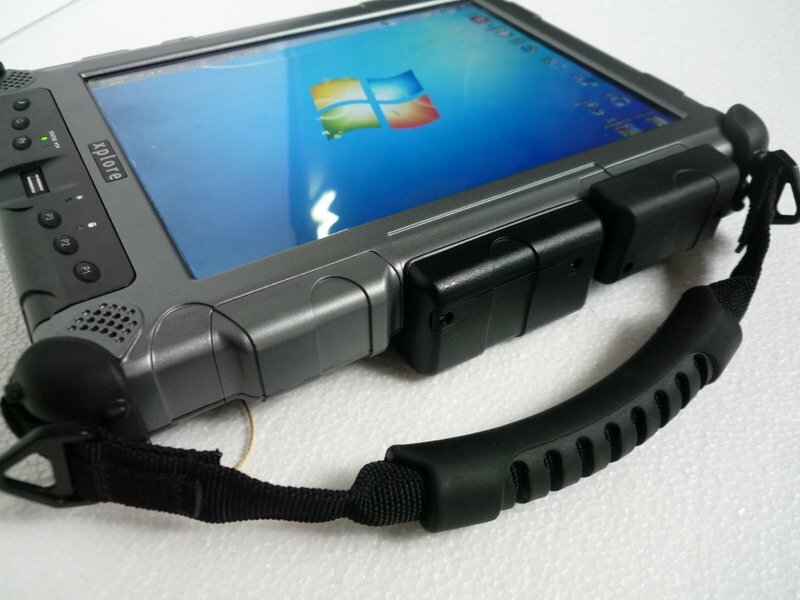 Compact 4 operates based on the Windows 7 system. Fast Speed:Significantly enhance the speed and performance of your everyday PC activities.Boot up your computer in as little as 15 seconds and optimize your web browsing, email, multimedia and gaming to work faster. Samsung RAPID technology boosts the overall performance of your PC by using idle DRAM as an ultra-fast buffer*. With Samsung’s TurboWrite write acceleration technology, you can work faster and the 5th generation 3-Core Samsung MEX Controller will allow you to multi-task faster as well.